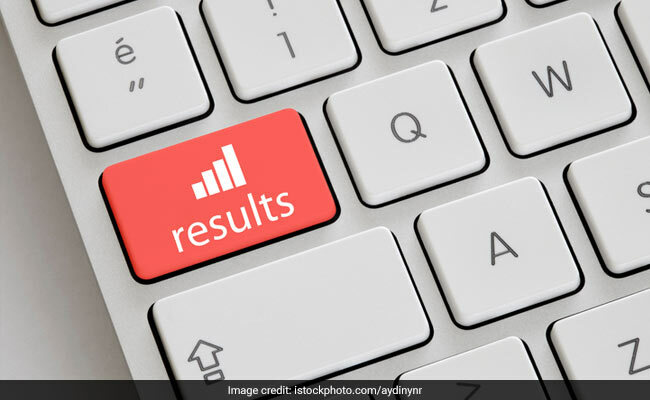 The All India Management Association (AIMA) will announce the result and scores of Management Aptitude Test (MAT) today. Candidates can download the MAT result and score card from the official website of AIMA at aima.in. The next MAT is scheduled for May. The paper based test will be held on May 5 and the computer based tests will be held on subsequent days. AIMA will initiate the registration formalities tomorrow (March 1). Interested candidates can apply for the exam till April 26. The result will be released on May 25. Management Aptitude Test (MAT) is a standardised test being administered since 1988 to facilitate Business Schools (B-Schools) to screen candidates for admission to MBA and allied programmes. Ministry of Human Resources Development (HRD) of Government of India approved MAT as a national level test in 2003. Any Business-School – national or international – can consider MAT Score as an admission input based on the Score Cards issued to the candidates.